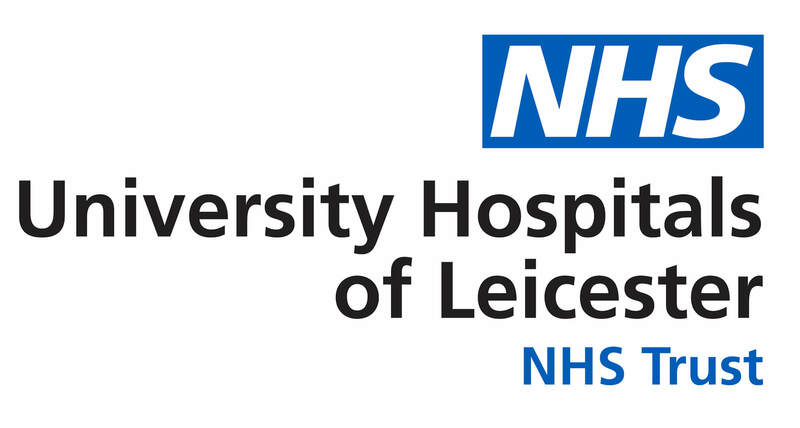 The Leicester Mesothelioma Research Programme is a multidisciplinary research partnership between the University of Leicester and University Hospitals of Leicester NHS Trust. This network aims to accelerate advances in new treatment for mesothelioma and will offer real hope for patients diagnosed with this cancer. The Leicester network will push forward new treatments for mesothelioma and will offer real hope to people diagnosed with the disease.